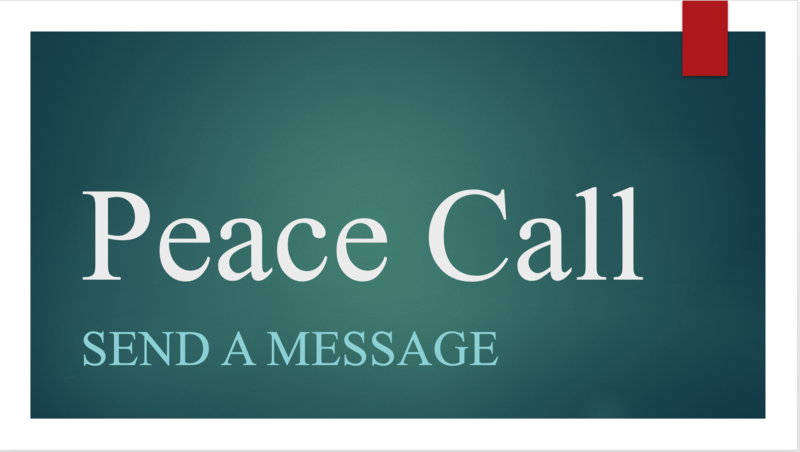 Peace Call is a violence reduction program focused on public health. Since one of our biggest public health issues is the violence on our streets today, to help lower the rate of violent incidents, we have created a new program called Peace Call. It's sole purpose is to stop violent acts from occurring.